How to write Bubble Sort in Java ? We all have learnt sorting techniques in our college academic curriculum. Out of those sorting techniques the simplest technique we learnt is Bubble Sort Implementation in Java. The Bubble sort takes an array of numbers and sort them within the array indexes in either ascending or descending order. Bubble sort is simplest of all sorting techniques but it not efficient as other sorting methods. As the name suggest in Bubble sort smallest or largest number, based on whether you want o sort ascending or descending order, it bubbles up the number towards start or end of array. We will need “N” numbers of iterations through the array, where “N” is the length of array, to sort an array of numbers. At the end of each iteration one number is placed at its proper order. First thing you need to do it in Bubble Sort is to create an array of numbers. You can create array of 2 numbers or thousands of numbers and can start sorting by taking first number in the array and comparing it with the number adjacent to it and start swapping if the number is less than or greater than based on the order of sorting i.e ascending or descending. You can either start comparing from the start or end of the array. In our example we are comparing from start of the element. Below picture shows you first iteration of sorting an element in the array. As it is always said that picture speaks more than the thousand words. * Created on Sept 15, 2014 Copyright(c) http://kodehelp.com All Rights Reserved. How to get user home directory in java for all OS? How to convert java.util.Date from java.time.LocalDate? How to get Free, Used and Total Memory in Java ? 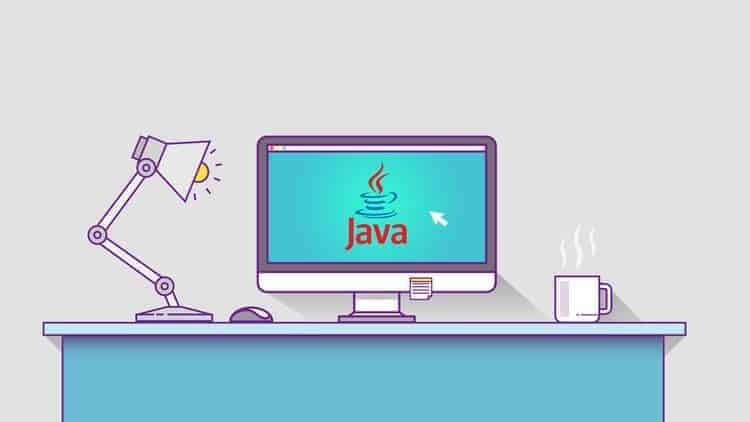 How to convert String to Int in Java ?